Welcome to Advanced Diagnostics Auto Care & Maintenance! 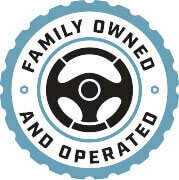 You need a repair shop that you can trust, and we need every vehicle in this community to be in top-notch condition. If you’ve noticed that your vehicle is experiencing a performance malfunction, then we can help each other out. Advanced Diagnostics Auto Care & Maintenance in North Olmsted, OH wants you to know you have an expert on standby. Our highly-trained, ASE Certified Master technicians are always available to service all makes and models of vehicles. We know the repair process is all about customer service. How we treat our customers is just as important, if not more important than the quality services we provide. We’re easy to find and always willing to discuss your repair needs–before, during, and long after your visit to our facility. We treat you like family. Your vehicle is like one of our own and we won’t stop until you’re completely satisfied and road-ready. Many owners believe that they must return to the dealership to receive the best quality service. That’s simply not true! Our team provides repairs and maintenance that’s on par with, if not higher than the repairs and maintenance at the dealerships. At Advanced Diagnostics Auto Care & Maintenance you won’t get treated like another number. Our technicians have the secret to your vehicle’s longevity and its quality performance. The secret is preventative maintenance schedules and routine oil changes. We’ll keep you two steps ahead of any vehicle breakdown or costly repair. Let us show you how to drive your vehicle with error-free performance. It’s possible! Owners will budget for auto repairs as a necessary expense of vehicle ownership, but we know a better way. Come to a state-of-the-art facility like Advanced Diagnostics Auto Care & Maintenance where we’ll design a service plan that perfectly meets your vehicle’s needs, your driving purposes, and your driving habits. This gives us every opportunity to recognize and take care of potential problems before they compromise your vehicle’s performance. Every now and then an auto repair need will catch you by surprise. Fortunately, we’ve seen it all and serviced it all. You can rely on us to handle any performance issue or repair need that you bring us. Breathe easy, Advanced Diagnostics Auto Care & Maintenance has your back. Our expert technicians are using the industry’s most advanced technologies to diagnose check engine lights and repair all vehicle malfunctions. We stay abreast of all innovations to make sure you’re receiving the best repair possible. Our team gets you started on the right foot with a thorough and complete inspection and an accurate diagnosis. Find out the truth today! We’re looking forward to your call because we know how much better your vehicle will perform with our service experts providing all repairs. You will only receive the best quality parts for all parts replacements. Our goal is not just to make your auto repair experience convenient and complete, but to make automobile ownership more affordable and hassle-free. Preventative maintenance will make sure you avoid costly auto repairs. Preserve your vehicle’s engine and extend its road-life with a quality service plan. Give us a call today at 440-360-7711 to schedule your next auto repair or maintenance appointment. You can also use our convenient online scheduling system right now! 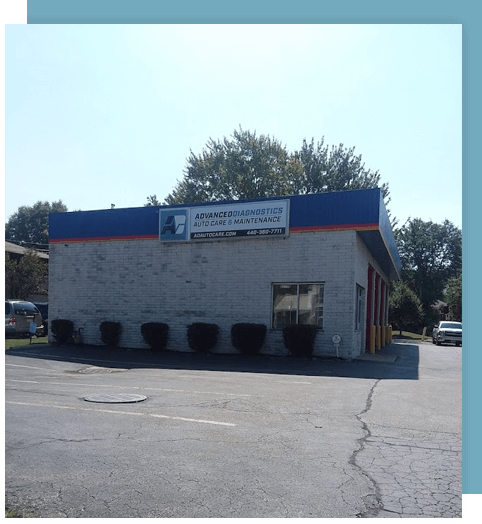 Next time you’re in the area–23779 Lorain Road–feel free to stop by. We gladly accept all of our walk-ins!